Join a library, reserve or renew your books, hire a meeting room and collect temporary waste permits. Search for a library in your area. Opening times are shown on each library page. The Home Library Service can bring books to your home if you find it difficult to get to a library. Use the free digital library services to download eBooks, eAudiobooks, eMagazines, eNewspapers, eComics and Graphic Novels using a tablet, smartphone, PC or Mac. 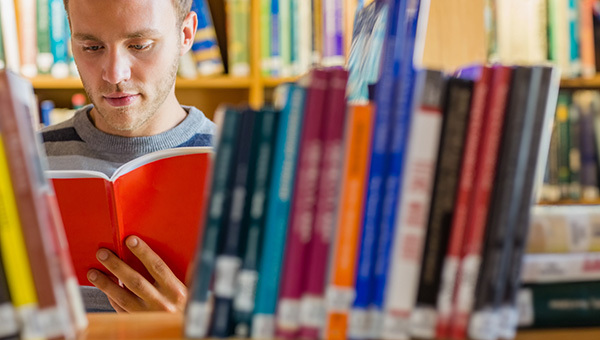 From 1 April 2019, the following libraries will be self-access Smart Libraries: Ashby De La Zouch, Birstall, Blaby, Broughton Astley, Coalville, Earl Shilton, Glenfield, Hinckley, Loughborough, Lutterworth, Oadby, Shepshed, Syston and Wigston. To use a Smart Library during smart hours you must complete an induction. Our Reading Well collections help you to understand and manage your health and wellbeing using helpful reading recommendations. Also known as Books on Prescription. You can join online if you are 16 or over. Book sharing is an enjoyable and important part of a child’s development and is also fantastic for bonding between you and your child. Bookstart is the national programme that encourages all parents and carers to enjoy books with children from an early age. The travelling library service visits communities that do not have a static library, within Leicestershire.